@lostlymusic: thank you! one of the best,if not the best, progression parts i've heard all year. really hits that part of my brain that makes me tingle. 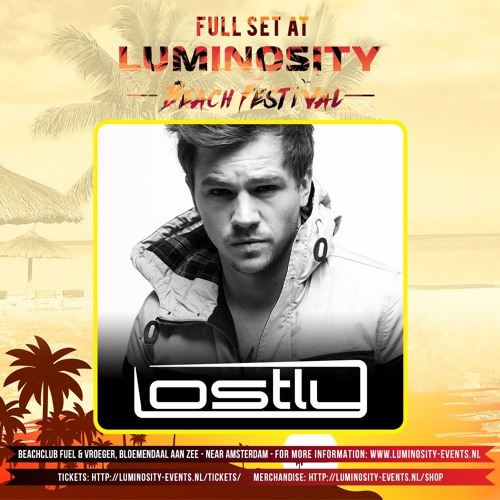 @lostlymusic: Fantastic news, I was listening to this set again and completely knew my mind. Please, for the love of baby trance jesus, what is the name of the second track. Heard it on an Aly &Fila set in May, probably the best progression in a song i've heard this whole year. WOW, can't believe he play this track, LEGEND! @spacegarden: thanks for this man! Beauty Hides In The Deep:) Nice remix! name of that track please?